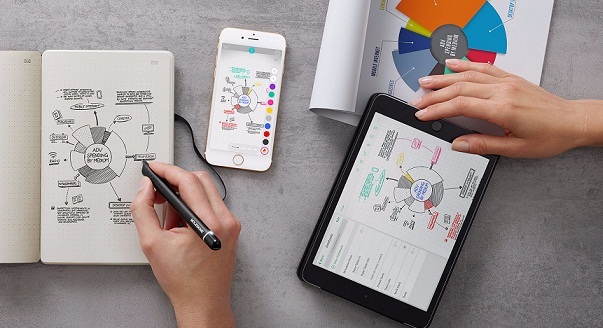 While desktop and laptops are most preferred ways for business and personal communication, some of the new tech gadgets make the work much easier and perfect. We have rounded up some of the latest tech gadgets which will surely boost your business communication and productivity. Turn any place into a boardroom - but with a higher price! When it comes to a serious business communication, a poor cellular connection is always a barrier. Poor call quality, frequent blanks, and loss of voice are some of the often annoying things while people try to discuss something serious which delays decision making. That's why Sennheiser found a way to solve all these issues with its ultra-mobile TeamConnect Wireless - a portable conference room, which can be carried anywhere for co-workers and colleagues on the go. With four speakers, TeamConnect can connect to any laptop, smart device or VC system via Bluetooth, USB or regular jack. Sennheiser TeamConnect can connect up to 24 participants at once with much enhanced perfect audio quality with almost no connectivity issues. Stylish presentation tool - but with high price again! 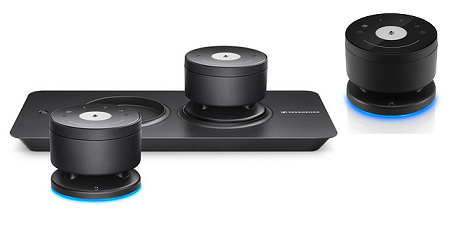 If you are a presentation expert, Logitech has something advance for you. 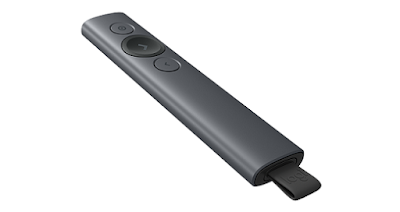 Logitech upgraded Spotlight presentation remote promises on its whole new standards. Its programmable buttons will control all your presentation needs. 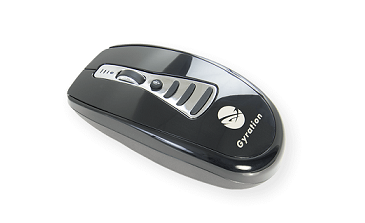 This remote is capable of highlighting or magnifying certain areas on the screen from a far distance of 30 meters easily. Above 100 Dollars it's quite expensive but surely a great upgraded tool in the presentation area. 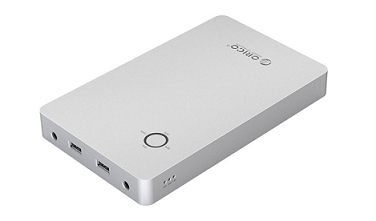 Orico has a new power bank solution for those who travel a lot. This huge capacity power bank, with a capacity of 28,800mAh, is enough for all those thirstiest laptops and smart devices. Why this wireless music lover headset in this list is its business listening capabilities. 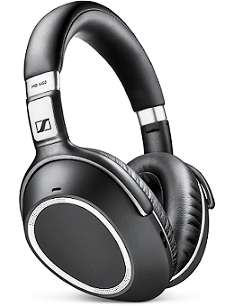 Sennheiser has designed this headset keeping working people in mind. Not only you will enjoy your music with surround noise canceling, but also can also use it as a meeting accessory in current UC dominated workplace. It comes with an excellent NoiseGard - Hybrid adaptive ANC, UC certified business grade communication, Sennheiser signature sound, An ultimate business tool for accurate communication. It's really a smart writing set which will give your satisfaction of writing and be noting down your thoughts and notes quickly. The kit consists of a smart pen tool and a much smart modern word processing software for quick editing. 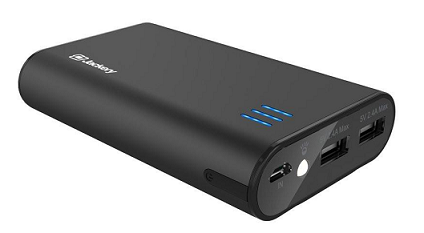 It's a massive PowerPro, a 500Whr/140Ah Portable Power station which can not only charge your regular smartphone devices but also a latest Apple MacBook Laptop, according to the Jackery. A PIN-protected data storage device which defeats traditional devices. The key selling point of this gadget is its ultimate physical security. Almost working similar to those traditional portable storage devices, this device adds a superior security layer with a much tougher 15 digits security key. If you often work from home or a remote location, a flexible and reliable technology set up is utmost important. GoTo Meeting is such a solution combined all-in-one box so that you can quickly cover up all the things. The pack contains an Asus Chromebox PC, Logitech wireless keyboard and 1080p webcam and an FLX UC 500 conference phone from Revo labs - everything needed to complete your tech needs. All you need to buy extra is a monitor which will complete your smart workstation. 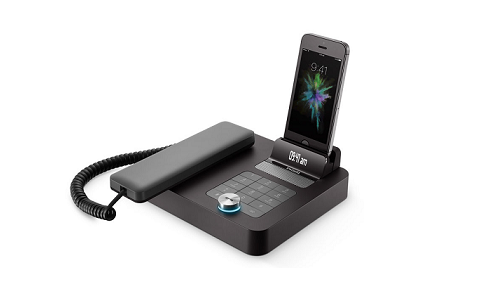 While most of the business and even households have already considered shedding regular landlines due to cost-cutting, companies are coming up with new ideas which convert smartphones into a desk phone with a Bluetooth speaker and a charging dock. All you need to do is to connect your smartphone to Invoxia set via Bluetooth and you're ready to go. Surprisingly a kit looks like a traditional phone, giving you an ability to pick up a receiver and comfortably have a communication. Now get access to a multiple UK mobile networks from a single SIM. This Multi-SIM works flawlessly and searches the strongest signal around and connects automatically. The sim works without having to manually select between signals and networks and even does not need an app. All you can get is an unlimited UK calls to mobiles and landlines with unlimited text messages. All with EE's network support. 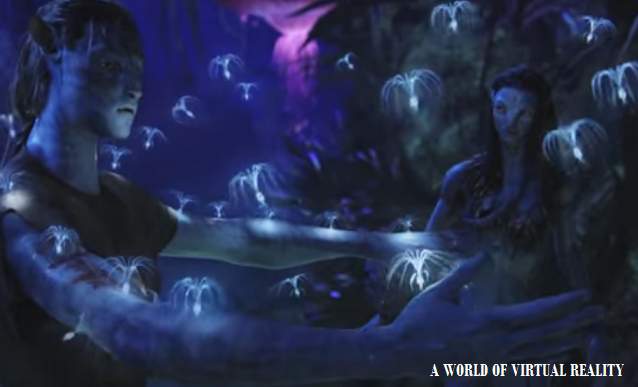 It's currently available with four data packages ranging from 2GB to 10GB which can be found at Immervox. Just take an example of Japan where the cost of connectivity is prohibitive and data roaming is almost zero unless you spend hundreds. KnowRoaming is a gift for them. The 6630 is about the size of Tic-tac box and very easy to carry. 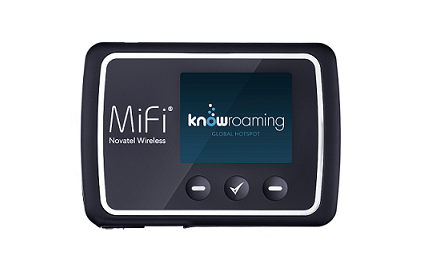 It is compatible with Cat4 LTE and currently, it supports 3G network. It also supports dual-band 802.11n Wi-fi but no 802.11ac. It also includes many security features such as VPN pass-through, NAT firewall, security hardened web interface, Anti-CSRF (Cross-Site Request Forgery) and session timeouts. 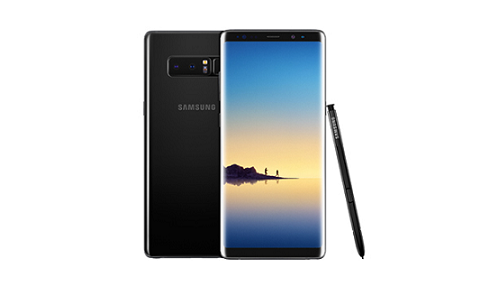 Although it is not available for individuals yet, business people can buy it for around $199 with discounts for multiple devices. Similar to those worldwide fewer hotspot devices, NUU offers seamless 4G connections in over 100 countries. While most of the current smartphones connect to 3G networks only, Konnect i1 has faster LTE Cat 6 Qualcomm modem. 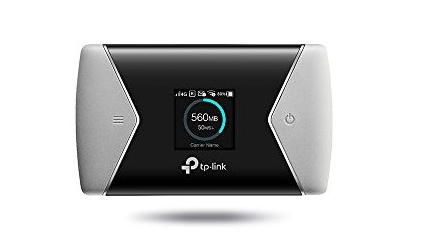 It supports VPNs and Wi-Fi calling, and is equipped with most of the LTE bands including 1/2/3/4/5/7/8/17/20/39/40/41, and therefore has a wide range of network options. You can get all of these benefits with just $10 per day for its enough usage without having to opt for any contract and signup fees. The speed, of course, decreases late 500mb usage and you may need to pay more for faster speed. 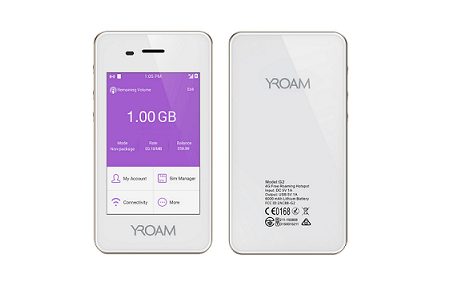 If you need more data and better 4G international roaming network, YRoam YR4 might be for you. They provide services worldwide in over 100 countries and includes most of the business destinations such as USA, Singapore, and France. Their plan starts as low as 5.9p per MB for a 3GB worldwide package. 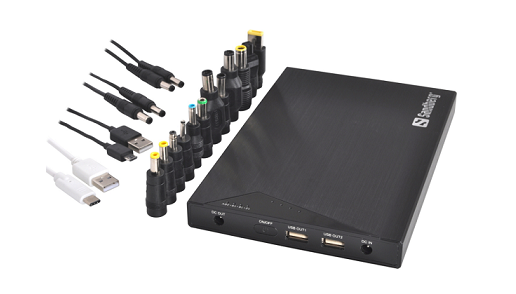 It supports up to 5 devices at any time so you can have all your gadgets on the work quickly. With its 6000 mAh battery, you can stay connected at least for the full day. Even though best brands such as Acer, Lenovo have tried to bring dual display laptops but they are very costly and failed in the consumer market. Whereas, packed pixels with $194 each, is an easier option from Dovetail Technology with one big caveat. 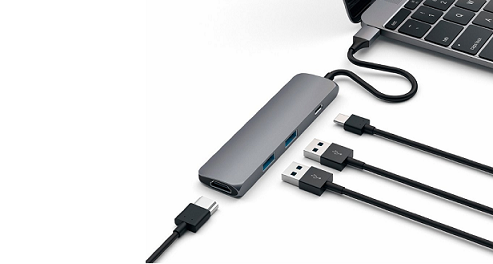 You laptop need to be equipped with Displayport or Thunderbolt 1 or 2. Still, latest Thunderbolt 3 ports won't work, neither older ones like HDMI, DVI or VGA will. If you are a non-apple user, you can use USB 3.0 port. For those who have DP or TB1/2 port, you can connect these displays with the bundled universal adaptor. It's a $99 wireless air voice-operated device which of-course has an inbuilt microphone which doubles up as in-air meeting pointer and can work with voice recognition commands to control presentation slides. It's voice commands will save a lot of your time and you can do many things while standing near to your presentation screens. 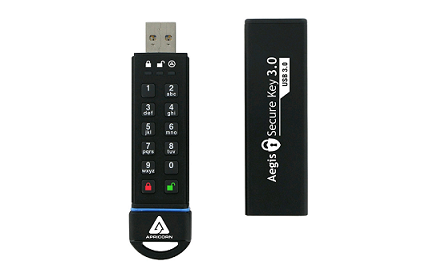 The Apricorn Aegis Secure Key offers superb built-in hardware encryption (256-bit AES) with no keyloggers or BadUSB vulnerability. You can use it where keyboards are absent and also doesn't require any drivers or software. It offers a physical 10-key alphanumeric keypad with two function keys plus three status lights. It fits into a hardened epoxy-potted rugged aluminum case which increases life. It is waterproof with IP-58 certification. The device also has a FIPS 140-2 level 3 accreditation from NIST (US-based National Institute of Standards and Technology) which looks after US govt. and national security. At this super deal, you get an option for read-only settings with file transfer rate up to 190MBps/160MBps and a three-year warranty. With such a rugged design and superior locking system, you won't even need backups which even most of the MTBF do fail, get damaged or lost. 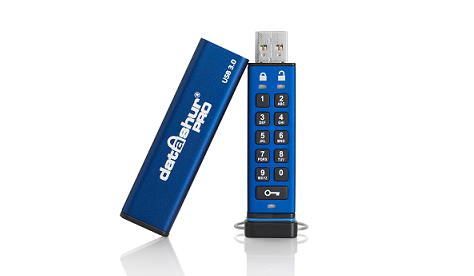 When it comes to data security, iStorage Datasure Pro is one such excellent choice. The presence of physical keypad to unlock it is a usp of this product. 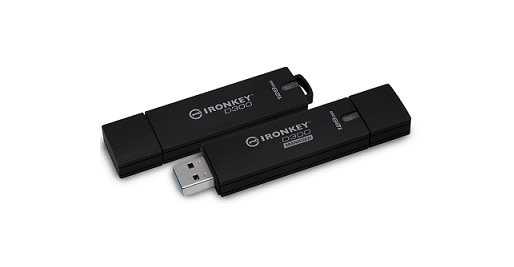 This USB 3.0 drive is IP57 rated meaning its dust protected and water proof up to 1m in depth. A rugged extruded aluminum sleeve on which you can literally itch any logo or name. Data transfer is simultaneously encrypted with built-in XTS-AES 256-bit hardware which adheres to MIL-STD-810F, FIPS 140-2 Level3, CESG CPA/NLNCSA and FIPS PUB 197 standards. Compatible with most of the operating systems. While your plugin your Kingston Ironkey D300 first time into a computer, it will show up as a CD Drive with just a 14.4Mb size. A quick application will ask you to create a strong password and will format a drive for the first time. Ten times wrong password input and whole data will be erased. It is again a FIPS 140-2 Level 3 certified device with 256-bit AES hardware encryption. The device itself has an inbuilt cryptographic module which carries encryption on the drive itself rather than host pc, which ensures its vulnerability to BadUSB cases. 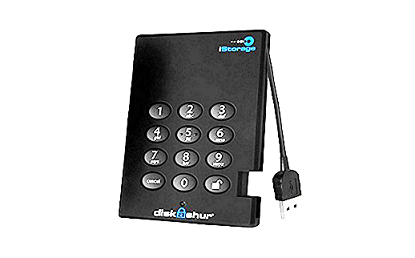 All you get is a highly secured data storage device with great 5-year warranty. There is also an enterprise version of the storage available for employees or masses with central control options available. Meaning companies can allow it with their own policies and rules. In today's multi-device era, it's important not to forget your wires and accessories behind while on the go, that's why multi-port adaptor plays important role in your carry case. Available in apple friendly colors, the Satechi Slim Aluminium type C multi-port Adapter is a superb port available for many of your devices. There is a pass-through USB Type C as well as two USB Type A ports and an HDMI connector capable of supporting 4K video content which makes it a clear worthy option. It may not be the most powerful or most affordable choice in power bank series but what's interesting is a couple of features it comes with. It automatically detects the input voltage required for the connected device. Its power adapter settings are most suitable for many laptop ranges, still, some Dell models found not working properly. Sanberg supports automatic switch on and off mechanism which works quite smartly. It can deliver up to a total of 85W which is enough for today's power hungry massive laptop batteries.